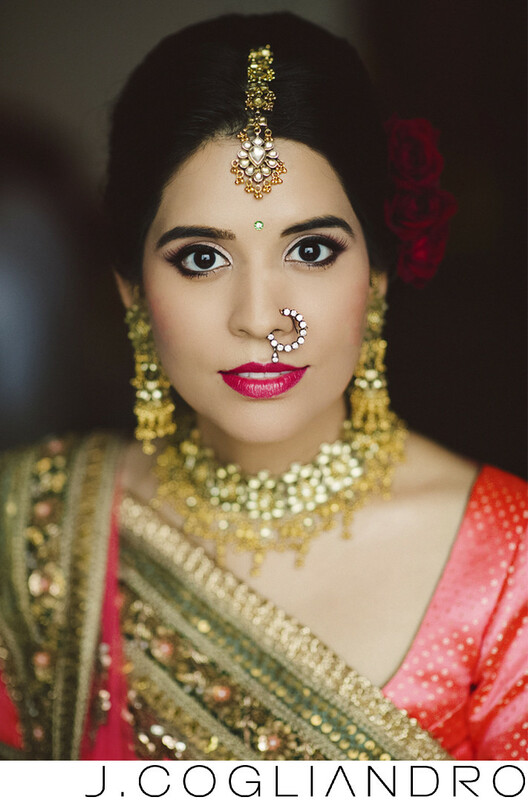 I am mesmerized by the colorful details that dress a south asian bride. This dress and jewelry were one of many beautiful outfits she wore during their 5-day wedding events. Location: Hyatt Regency Orlando - Orlando, FL.